If you’re thinking of selling your home, you need to be smart about it. Recent data from Zillow indicates that while the housing market has favored sellers over the past two years, there are early signs that the market may be shifting. 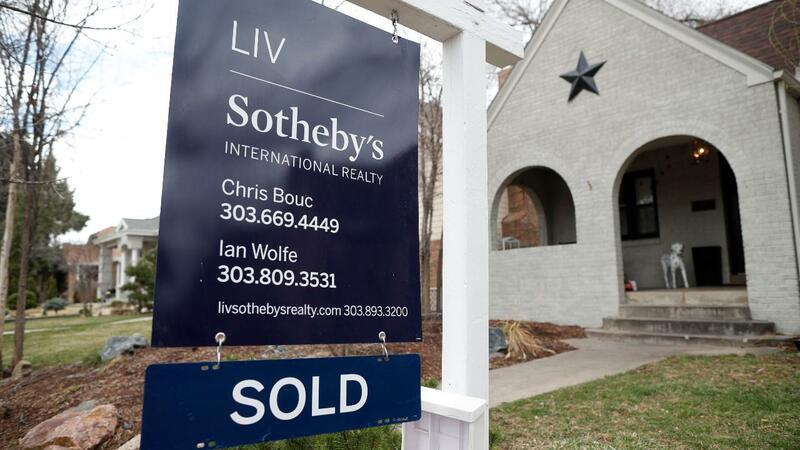 Zillow says it’s too soon to call it a buyer’s market, but an increased share of listings are experiencing price cuts. Kalena Masching, senior agent at Redfin says there are four things homeowners should do to get the best offers when selling their home. When you decide to list your home is very important. Not only should you take into account the day of the week, but also the season. According to Redfin data, listing on a Wednesday or a Thursday will get you the best price and sell your home the fastest. Masching says on those days, most buyers are prepping their weekend plans around open house schedules. Make your home one of the first listings buyers decide to see. If you list on a Sunday, Monday or Tuesday, your home’s online listing will be further down on the first search page or on the second page; which buyers may not flip to. Posted on September 2, 2018, in #business news, #social media and tagged #4 things to know before you sell your house, #4 tips on making money from selling your house, #4 tips on making the most money from selling your house, #selling your house, #zillow selling houses. Bookmark the permalink. Leave a comment.